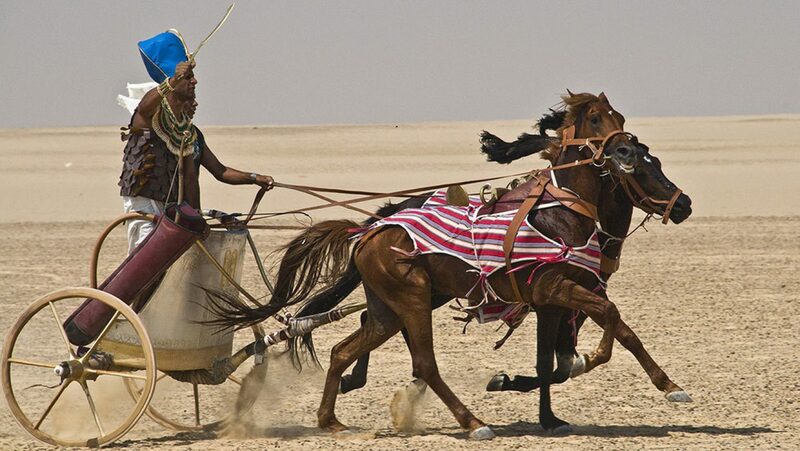 Some historians claim that the chariot launched a technological and strategic revolution, the secret weapon behind Egypt’s greatest era of conquest: the New Kingdom. But was the Egyptian chariot really a revolutionary design? 60 min.